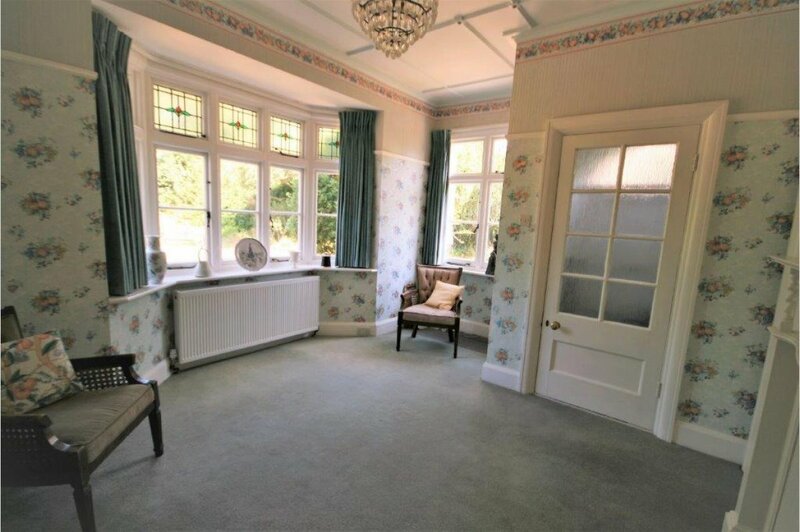 This grand detached residence was built in the 1920�s and owned by the same family for the past 33 years. The generously proportioned rooms with high ceilings offer a versatile arrangement over three floors, extending to approximately 3,373 sq ft. 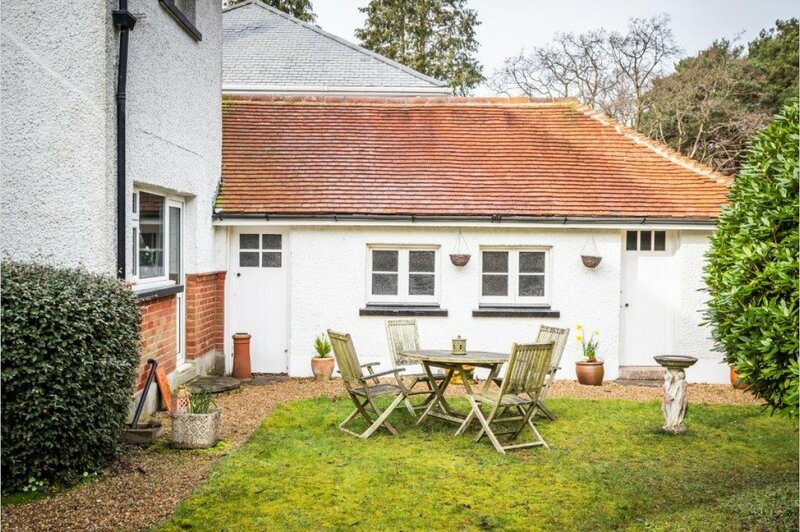 This charming family home requires some modernisation whilst retaining a wealth of original features throughout. 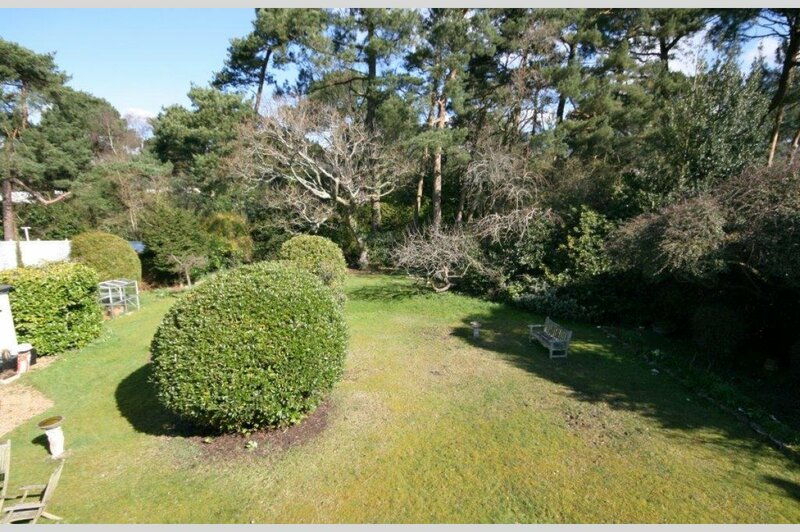 With ample grounds surrounding the house, there is excellent extension potential (STPP) to suit individual needs. The property is set back on a substantial level plot with an impressive road frontage of approximately 88� wide. 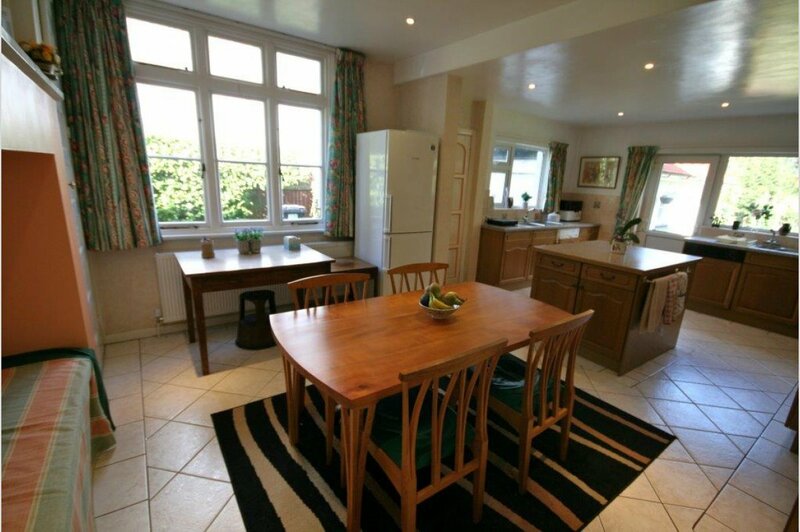 The front gravelled carriage driveway provides ample parking and access to a large tandem garage with electric door. Upon entering the property via an attractive open porch and vestibule, you are greeted by grand reception hall with central staircase and galleried landing. 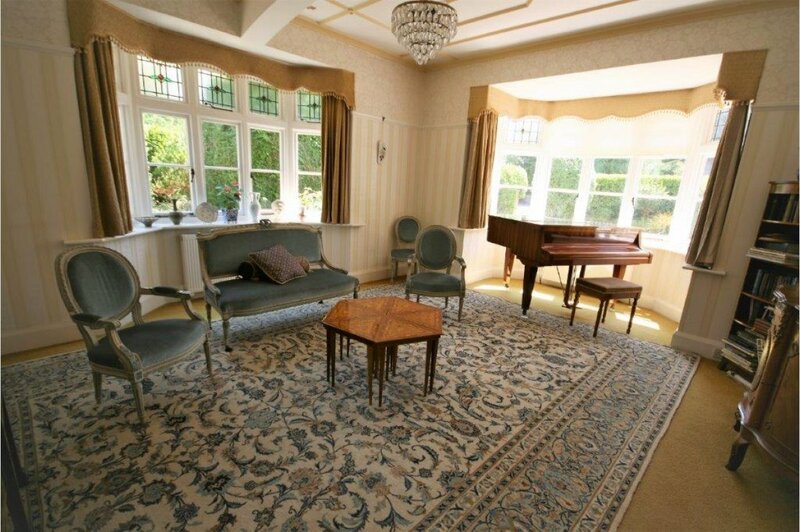 The formal drawing room has two bay windows, an enclosed fireplace and access to a side lobby with interconnecting door to the dining room. The dining room itself has two bay windows and a decorative ceiling. 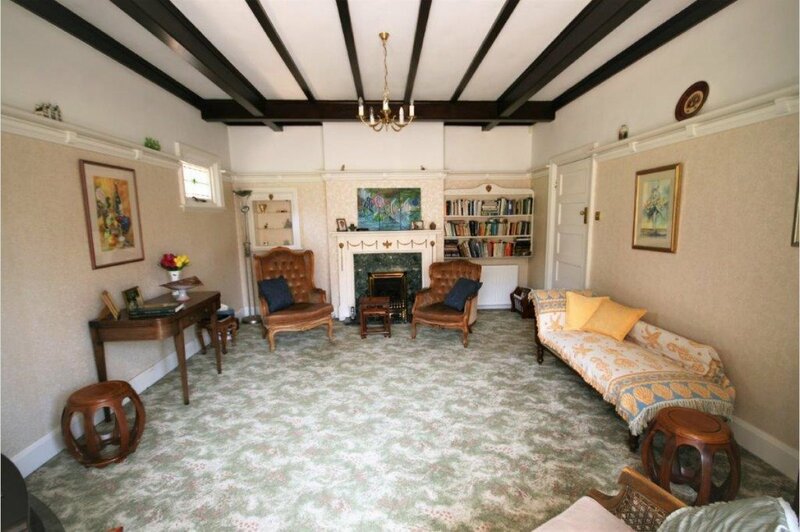 There is also a separate family room with a deep bay window and fireplace. The spacious kitchen offers a good range of units with AEG integrated appliances, incorporating a central island with a full dining area. 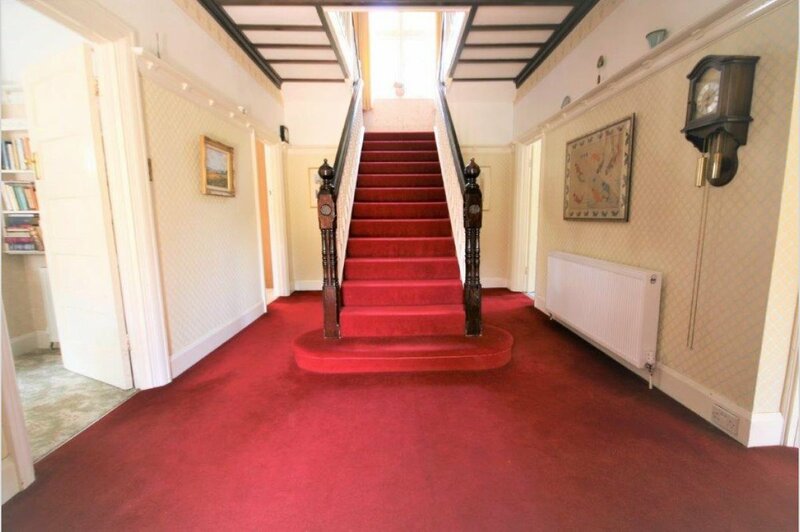 There is also a guest cloak/bathroom located behind the stairs. 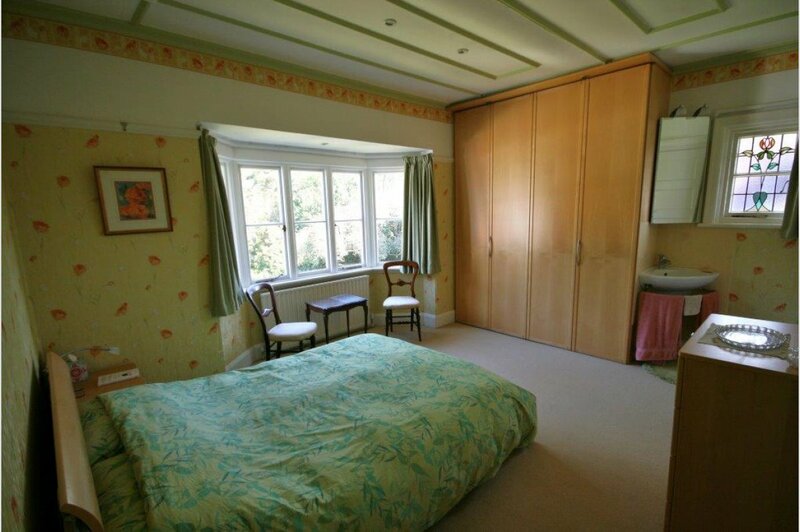 From the first floor galleried landing you have five good sized bedrooms. The main bedroom has its own shower and shares a �Jack and Jill� WC with the another bedroom. 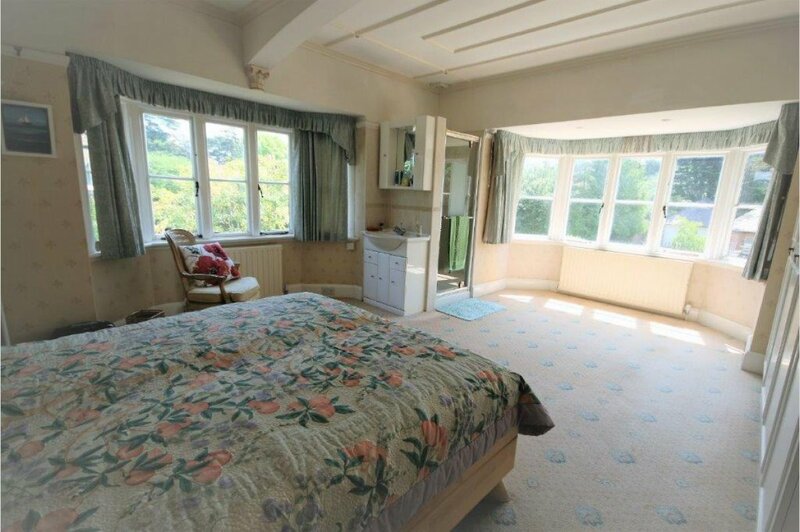 The middle bedroom opens onto a balcony above the porch. 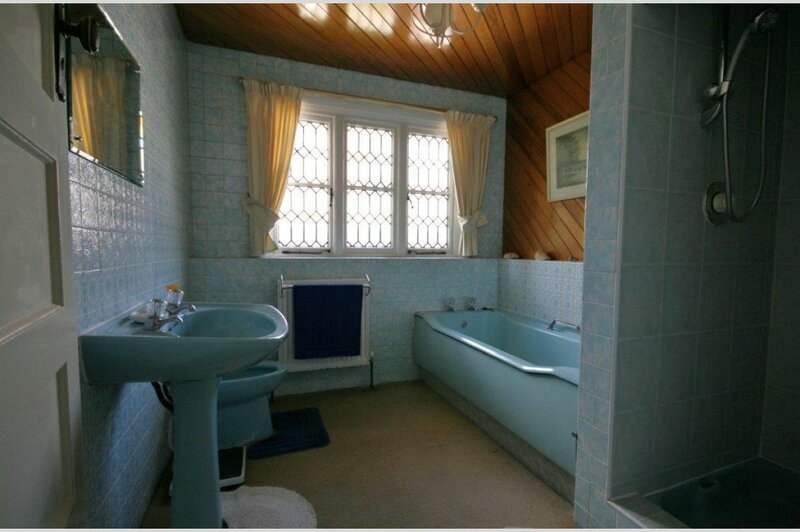 The family bath/shower room has a separate WC. From an inner landing a second staircase gives access to a top floor landing and spacious attic bedroom, plus ample under eave storage. The gas central heating boiler was replaced in 2016 including new ground floor radiators.